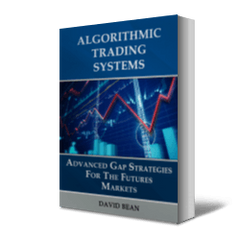 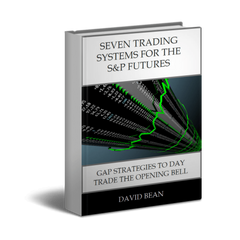 In our book, "Algorithmic Trading Systems" we highlight the Gap Fill and Reverse pattern. 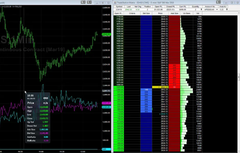 The E-mini S&P, Euro Currency, and Crude Oil all had nice trades today with this pattern as we highlight each trade in the video below. 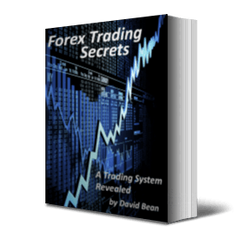 If you want to join the membership site and download all the code and see the setups, you can join here.